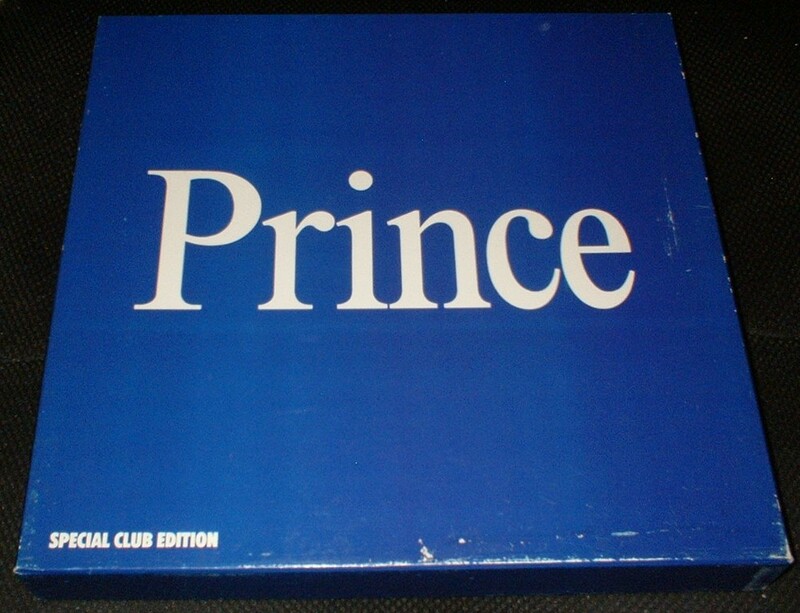 BOX - PRINCE - SPECIAL CLUB EDITION Ultra-rare Swedish "Scandinavian Music Club" 8LP box set! Rarely seen Swedish 8LP box set from the mid-80:s, that only was available for customers of "Scandinavian Music Club"! 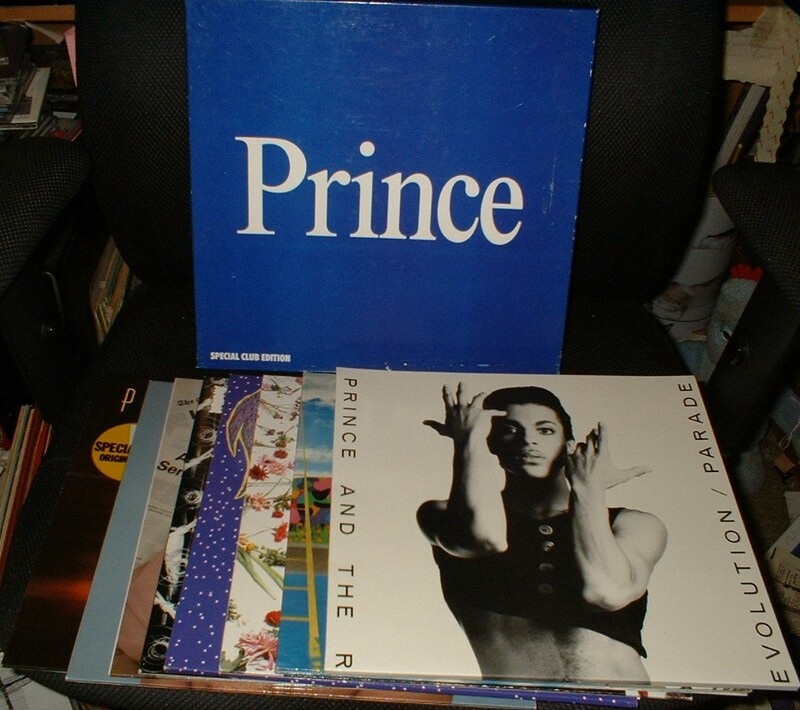 The albums are German imports (re-issue editions for the earliest titles). A little wear around the edges of the box. The discs and album sleeves are mostly EX+/M-.